An exploration of the representation of women in the Byzantine Empire. 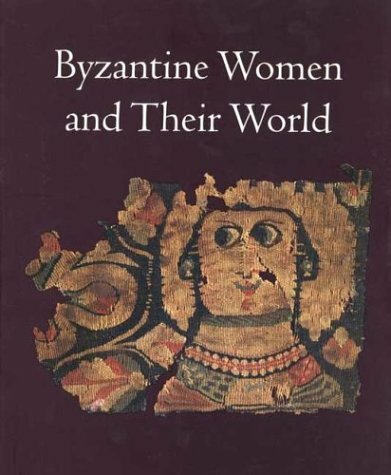 Featuring nearly 200 works of art, the volume illustrates how women in Byzantium were represented in both material and literary culture and explores the continuities and changes in their lives throughout the era. Home: A Space "Rich in Blessing"
Marriage: Wife and Husband: "A Golden Team"
Adornment: Enhancing the Body, Neglecting the Soul?